One of the most overlooked and least participated in elections could have a huge impact on your taxes. 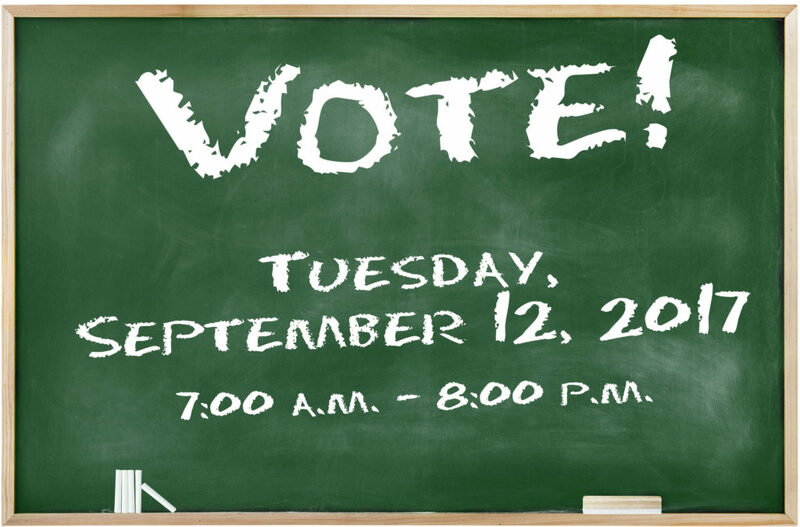 School board elections will be next Tuesday, September 12. Polls are open from 7:00 a.m. to 8:00 p.m.
Property tax bills keep going up and many Iowans don’t like it and want to know what can be done to slow and stop this runaway tax train. If you review your recent property tax statement, you’ll likely see that your local school district received more of your property tax dollars than anything else. School boards control the spending and revenue needs of the district. This means the best taxpayer protection is pro-taxpayer candidates winning elections! Do your homework and vote for candidates who will create a better school for your community as well as slow the growth of taxes and spending. Encourage friends and neighbors to vote as well. Every vote does count!